How does a group of people, brought together because of their diverse skills and professional knowledge, set out to be `creative'? How are ongoing tensions between beauty, fame, and money resolved? 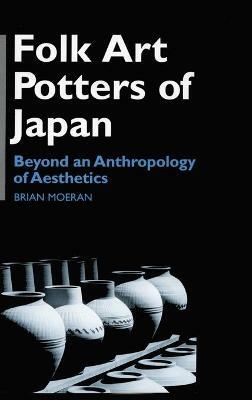 In The Business of Creativity, Brian Moeran, a leading scholar and writer on the creative industries, takes the sacred relic of creativity out of the crypt and airs it in the ethnographic alley. 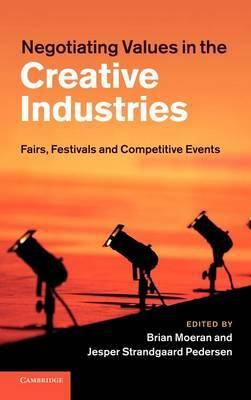 In contrast to the persistent image of creativity as the spontaneous inspiration of a gifted individual, Moeran shows how creativity emerges from collaborative engagements among people, genres, institutions, materials and technologies. 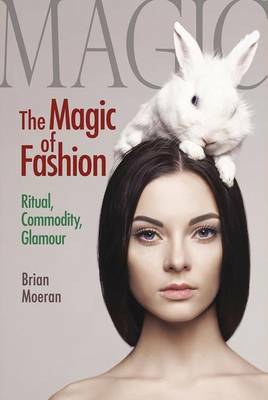 He alternates thick description of work in fashion, advertising, and ceramic art with theoretical innovations that shed new light on the aesthetic, symbolic, and economic dimensions of creativity and the production of worth. 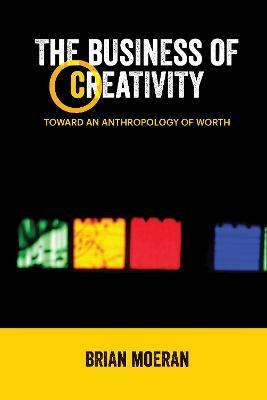 Buy The Business of Creativity: Toward an Anthropology of Worth by Brian Moeran from Australia's Online Independent Bookstore, Boomerang Books.